Daosavanh2 is a diamond in the rough. Offering good price value in a great location in the midst of a town which has really sub par standard hotels for similar price range. Run by an elderly gentleman who takes service seriously. This hotel indicates much potential and i look forward to a repeat visit. 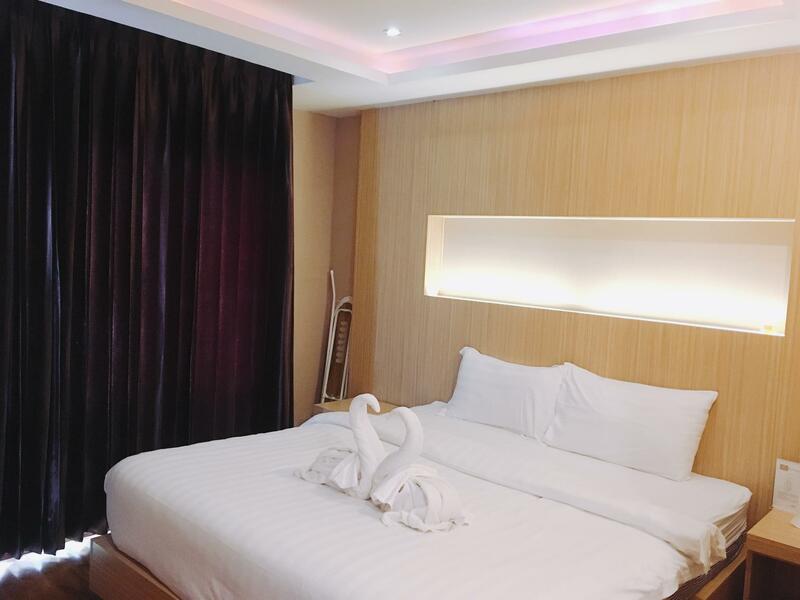 Room are well designed for business travelers, convenient power points, excellent wifi and modest modern minimalist design. Washroom are modest and does the work. Shower pressure is adequate and hot water management works. Look at it as an IBIS with more modest fixtures and aside from the GM, staff which are in the midst of being comfortable in their jobs. This is my 3 stay with this hotel. I have notice the breakfast food catering is dropping in qualities and variety. Previously there were chicken rice and noodle for breakfast. In my last visit it was just porridge, bread and eggs. Still OK but missed my chicken rice. Also should anyone be coming to this hotel, do call on the General Manager, Jeffrey Pang. He is very helpful and his service level is excellent. Keep up the good job, Jeffrey. สถานีขนส่งเวียงจันทน์ - ระยะ 1.22 กม.